Honesty means we are truthful in what we say and do. It means people can rely on us and it’s the basis of a trusting relationship. For two-year-olds, honesty looks like responding truthfully when asked about a situation, such as "Can you tell me why your sister is crying right now?" or "Let's talk about how this marker got on the wall." Kids sometimes deny misbehavior, though not necessarily in a deliberate effort to deceive. From the perspective of young children, if they say they didn't do it, then their parents won't be mad, and their behavior will be erased! When you are reading or watching together, point out when characters tell the truth ― and when they don't. When you are reading or watching together, point out when characters tell the truth ― and when they don't. Use characters to talk about why it's important to tell adults when they need help. It might sound like this: "Oh, she lost her mom's necklace and she feels sad. What should she do? Yes, she could tell her mom what happened and then they could look for it together. That's being honest." At this age, children don't always know the difference between truth and fiction. "In this family, if we break something, we say, 'I did it.' That’s telling the truth. And then we clean it up together!" Your child can create a Sodor inspired cardboard box and then fill it with needed supplies to donate to charity. 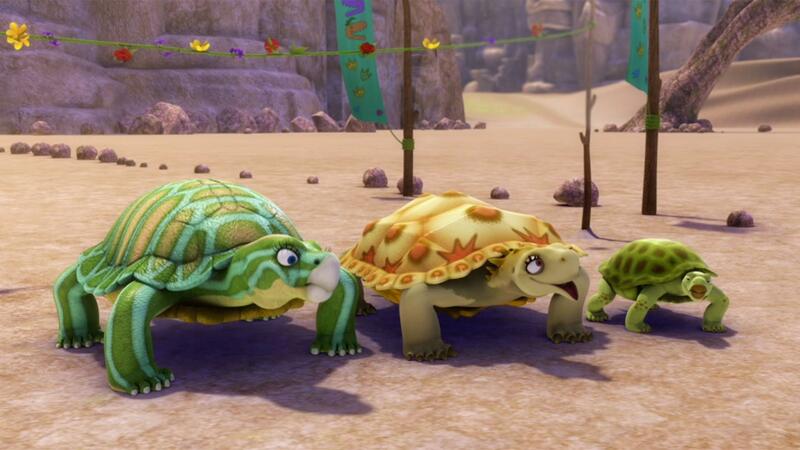 The turtle race's nail-biting finish reveals new information about turtles' heads. 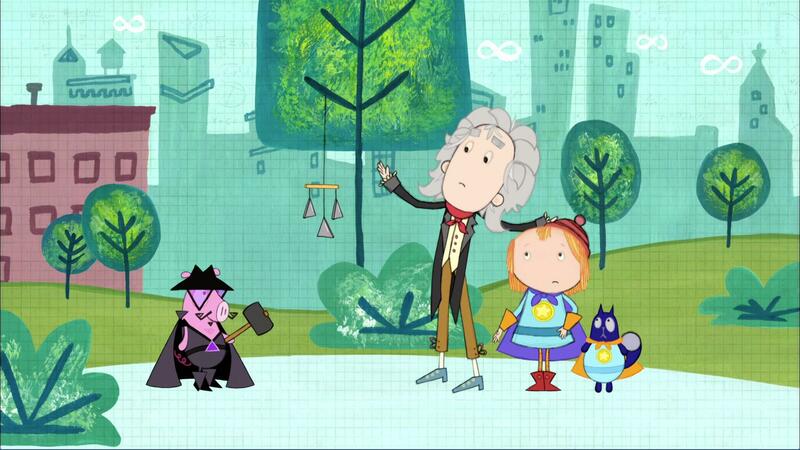 Peg and Cat problem solve in this clip where they teach about flat shapes, solid shapes, and the differences between the two.